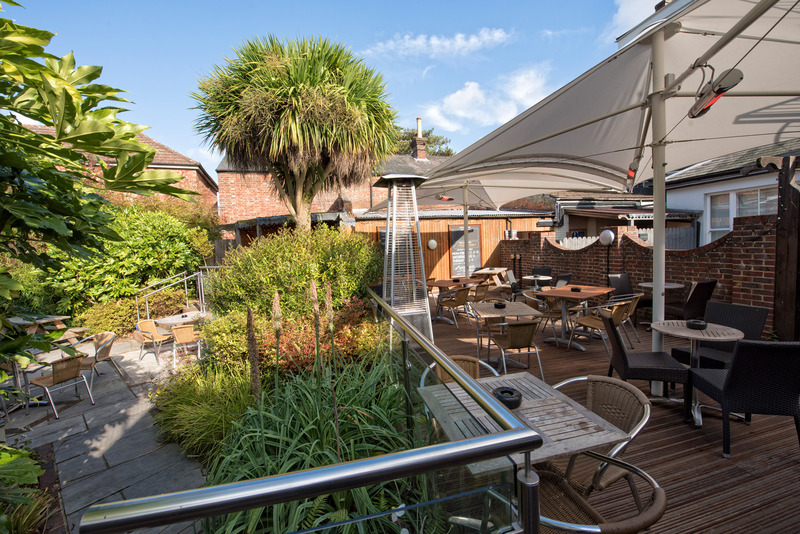 Found at the top of Mount Ephraim, just a short walk from the centre of town, The Beau Nash is the height of hospitality in Tunbridge Wells. 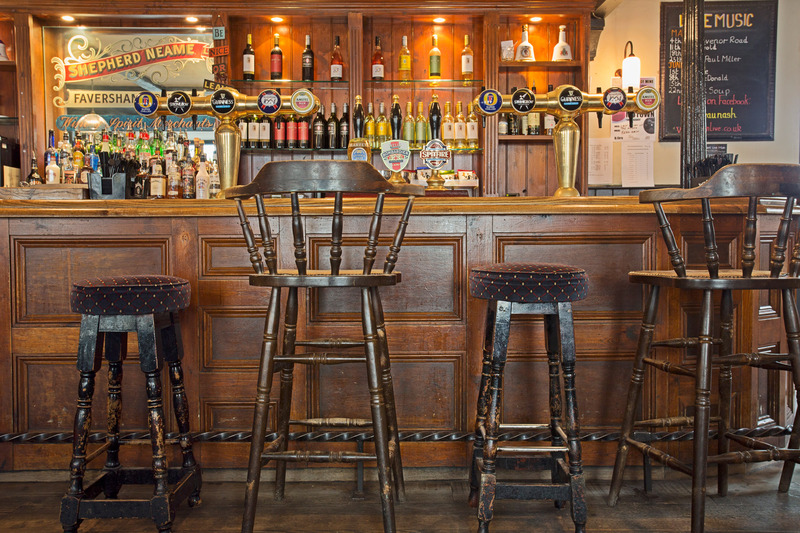 It’s a warm and welcoming pub which dates back to the late 1800s, with authentic original features like wood-panelled walls and church-pew seating providing a throwback to more traditional times. 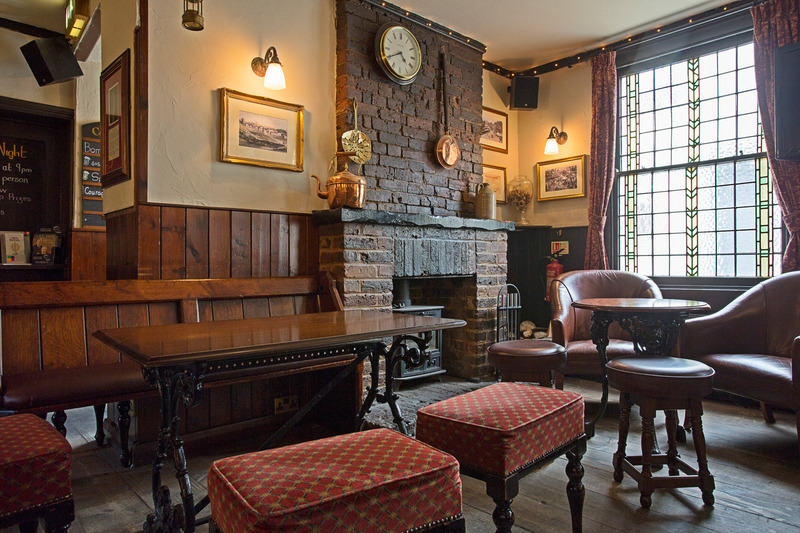 Cosy in winter with a real fire roaring, The Beau Nash is a fine place to spend a summer’s day too. 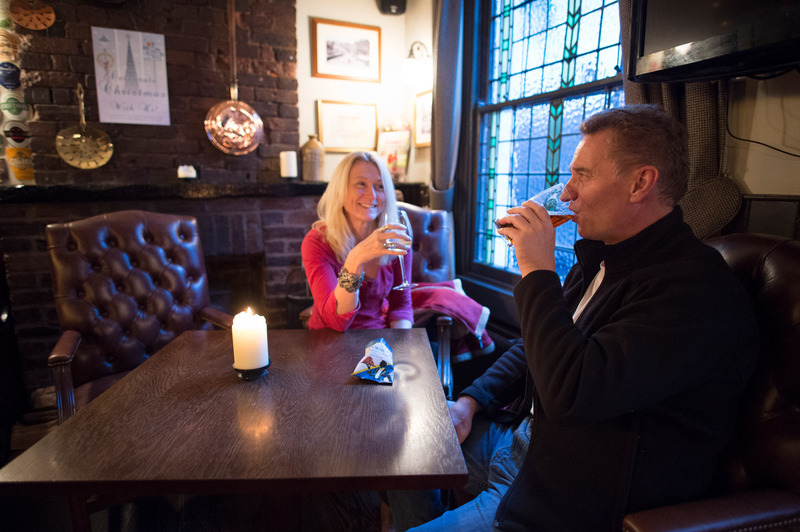 The pub boasts a large and leafy garden which provides not only a peaceful retreat from the bustling town, but also one of Tunbridge Wells’ more surprising wedding venues - fully licensed for small ceremonies. 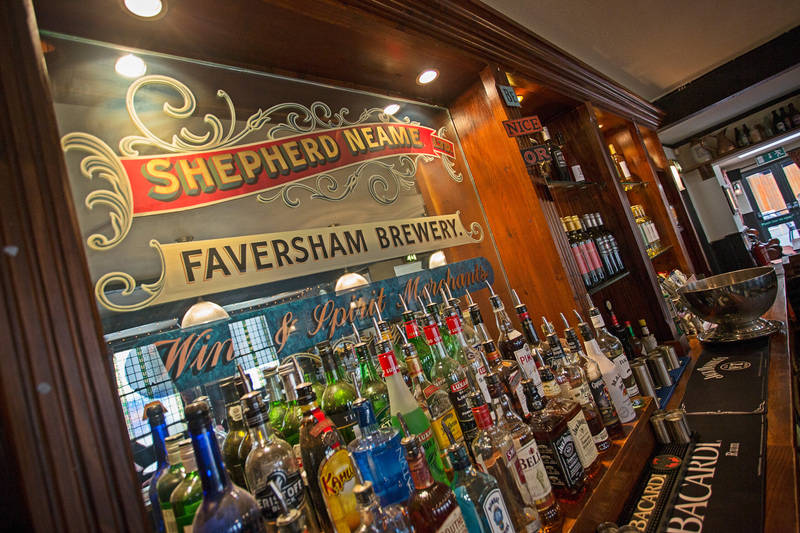 Of course, it’s also the perfect place to sample a proper pint of Kentish ale, with beer courtesy of Faversham-based Shepherd Neame, Britain’s oldest brewer.There’s food to enjoy here too, with a good selection of snacks and pub classics on a popular bar menu. 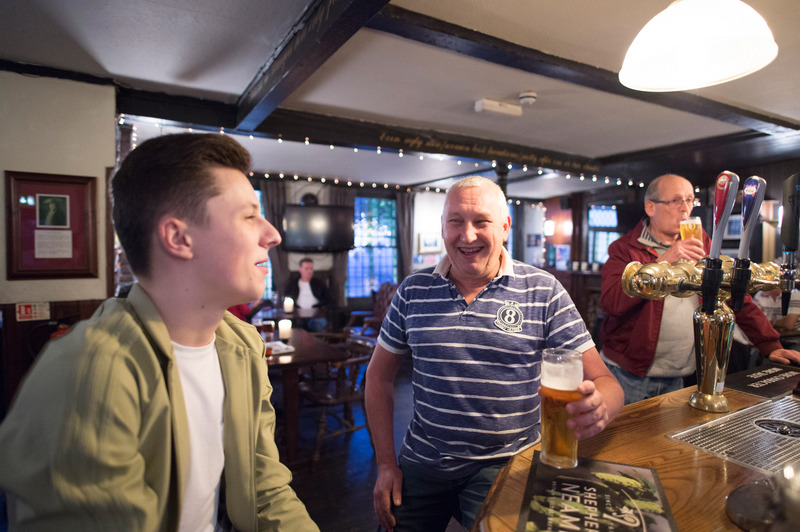 As a community pub at the heart of local events, The Beau Nash also plays host to regular live music, quiz nights and open mic events. Very fitting, given that the pub is named after Tunbridge Wells’ former Master of Ceremonies, who presided over the town’s entertainment until 1761. 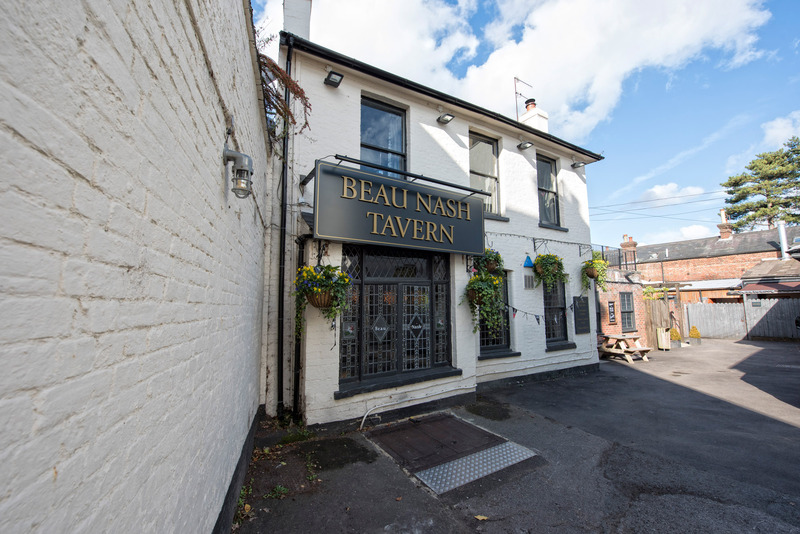 The Beau Nash is able to reserve tables for special events and functions. There are also a number of different buffet options available, ranging from a finger buffet through to more substantial BBQ menu. Prices start from £13.95 per head and we will be delighted to discuss your arrangements. We are at the heart of the local community and regularly feature live music events. 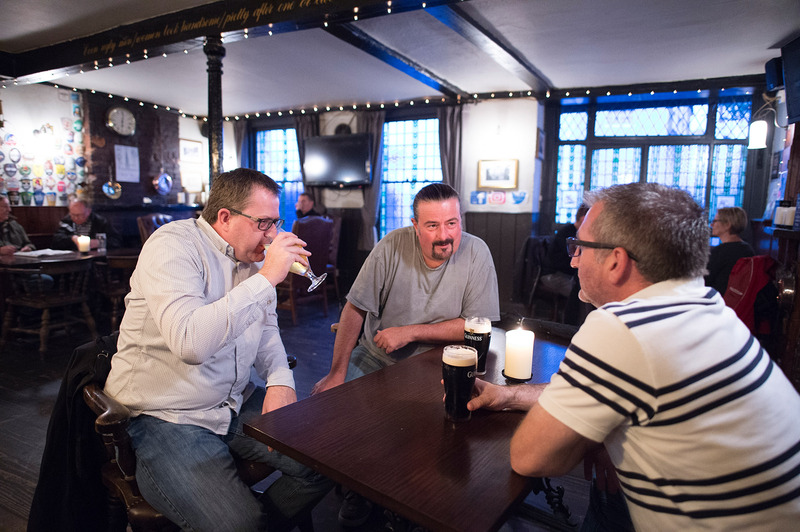 We also hold regular quiz and open mic nights. We didn't eat here, but four of us sat in their garden last night enjoying a few drinks. The service at the bar was friendly and efficient, and it was just so relaxing sitting in the sunshine chewing the cud. A good variety of beers and they were happy to let us try some before making a decision. A really nice pub, worth a visit.